The Monument to Vasil Levski is one of the first monuments to be built in the then newly liberated Principality of Bulgaria. 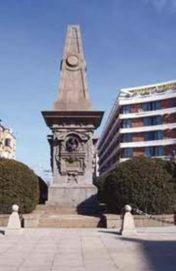 It commemorates the hanging of Bulgarian national hero and major revolutionary figure Vasil Levski on the same spot on 18 February 1873. He was a Bulgarian revolutionary and a national hero of Bulgaria. He was called the Apostle of Freedom. 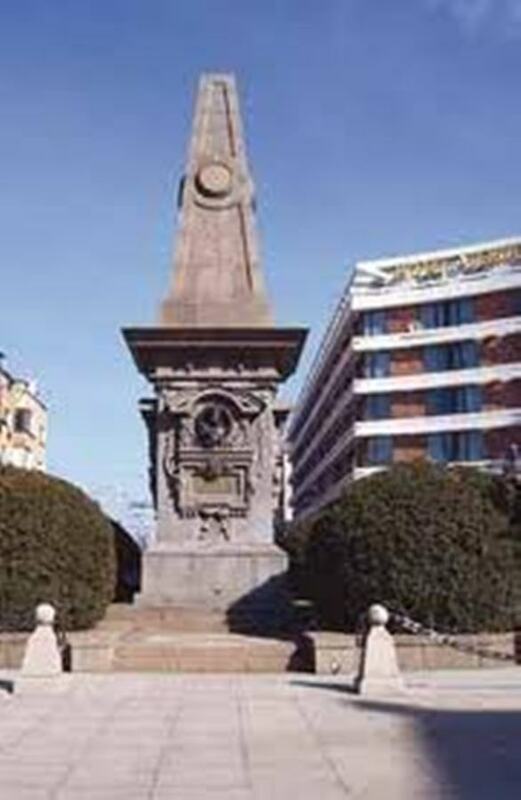 Levski organised a revolutionary movement to liberate Bulgaria from Ottoman rule. Founding the Internal Revolutionary Organisation, Levski formed a nationwide uprising through a network of secret regional committees. 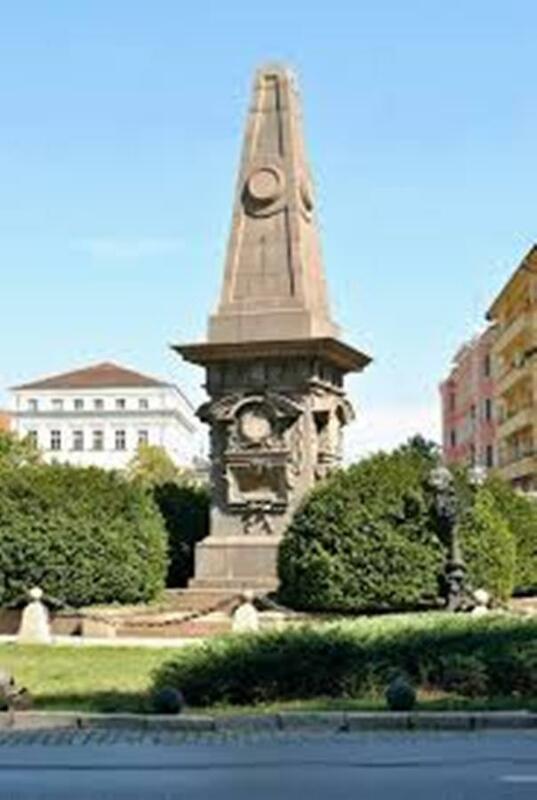 The monument is 13 m high, made of grey Balkan granite and designed by Czech architect Antonín Kolář. 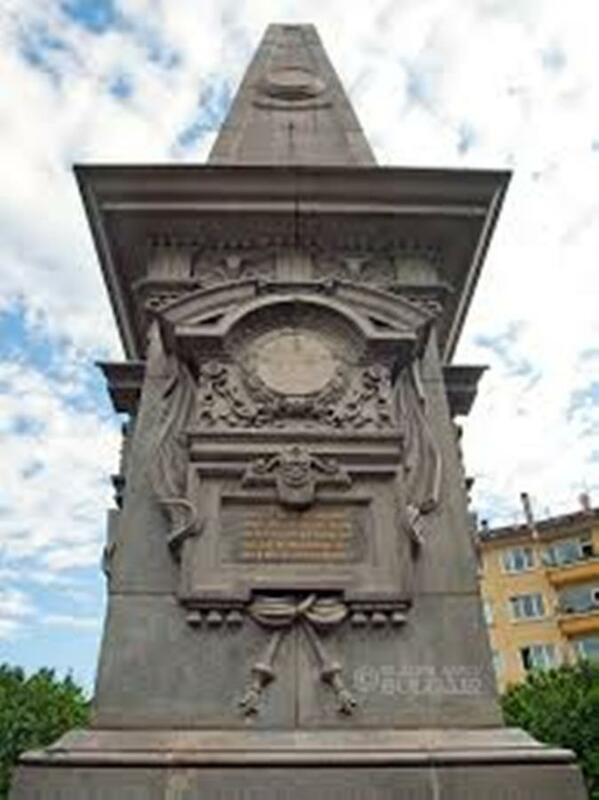 The bronze bas-relief of the head of Levski, part of the monument, was created by Josef Strachovský (or, according to other sources, Austrian sculptor Rudolf Weyr), whereas Italian Abramo Peruchelli did the stonecutting work. 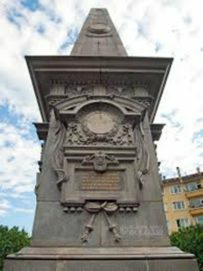 The monument was inaugurated on 22 October 1895, but was planned and worked on ever since the Liberation of Bulgaria in 1878, the construction being stopped by lack of funds , and taking a whole 17 years. This started a wave of indignation among the Bulgarian intellectuals of the time. 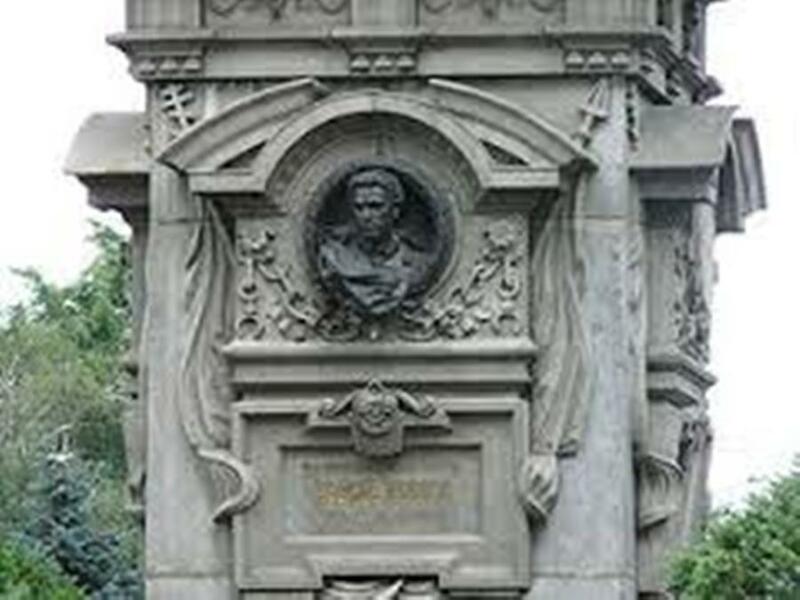 The life of Vasil Levski has been widely featured in Bulgarian literature and popular culture. 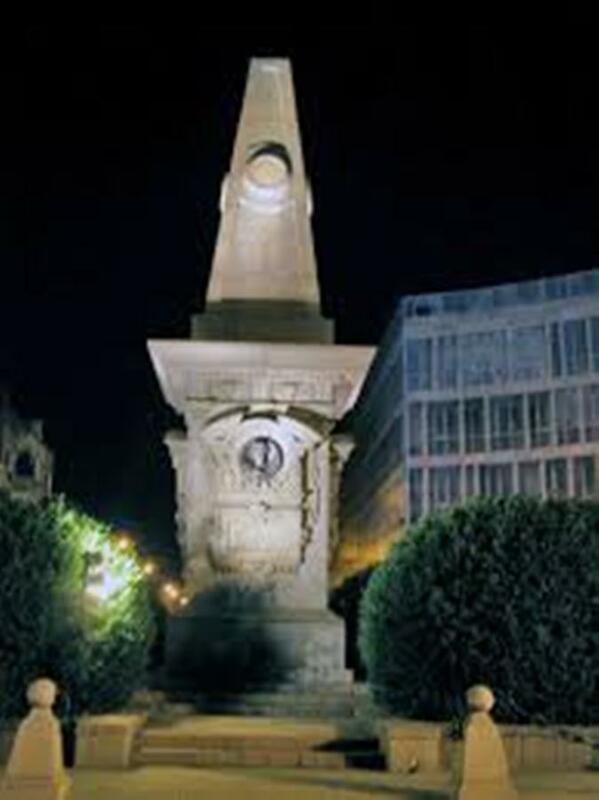 Songs devoted to Levski can be found in the folklore tradition of Macedonia as well. 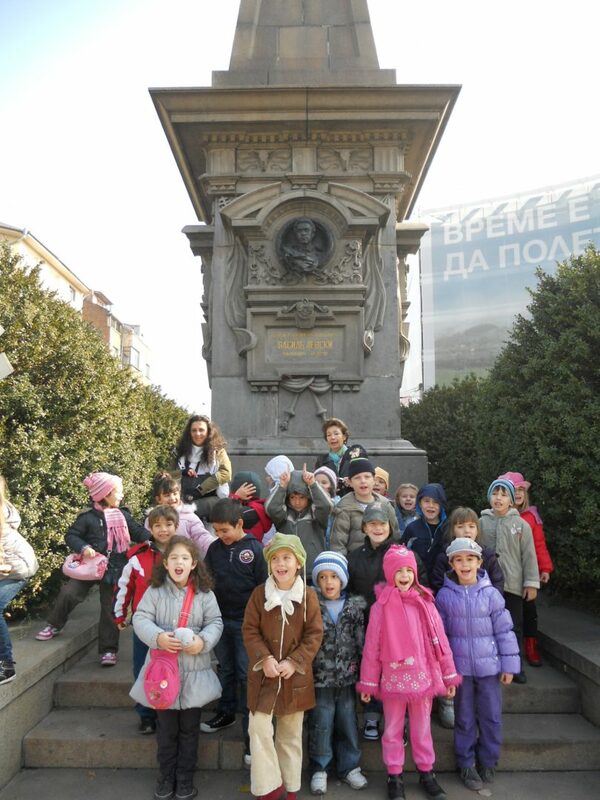 Several institutions in Bulgaria have been named in Vasil Levski’s honour; these include the football club PFC Levski and the national stadium.. You can read also about Sveta Nedelia square.